Is Society Lying To Us!!! Hmmm!! I’m sure that the title sounds very menacing but trust me it’s not. Pretty much it’s a discussion topic on is society making us think anime is becoming more mainstream and do you think anime will ever be mainstream. So check out the video and enjoy! Also don’t forget to like, comment, & subscribe! Hey everyone! I know this is a late post but I made a new video where I would like to know what you want to see! So check it out and let me know what you would like more of! Enjoy! Don’t forget to like, comment, & subscribe! Can Anime Become A Chore? Have you every gotten bored with anime or has anime ever became well not fun? That’s what my new YouTube video is about! Check it out! Also don’t forget to like, comment, & subscribe! Whispers Of The Heart…So Amazing! Another Miyazaki Monday is here and this weekend I got a chance to watch Whispers Of The Heart and I greatly enjoyed watching this movie! Check out my review to know more! Enjoy! Is Anime Your Hobby Or A Lifestyle? I think this question really depends on just how much anime has an influence on your life. This also depends on how much anime is apart of your everyday life. For me anime is definitely a hobby since it’s something that takes my mind off everyday life and is kind of an escape from reality. 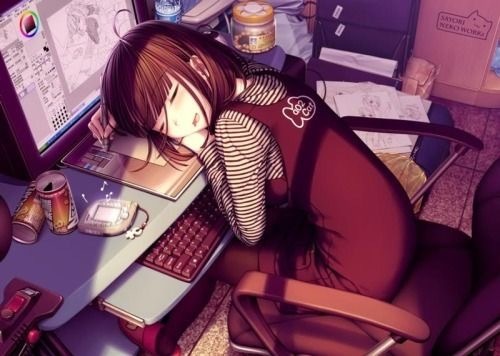 I feel like anime would become a lifestyle for me if my career revolved around anime. But what about all the rest of you? 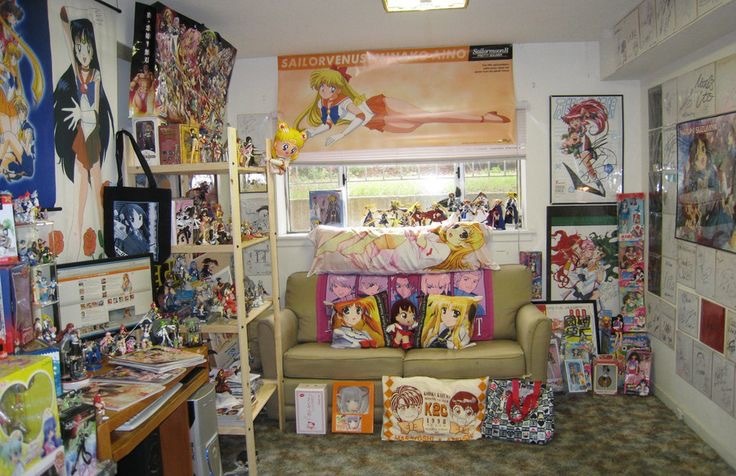 Is anime a hobby for you or a lifestyle? Comment down below with your answer. I can’t wait to read your comments!